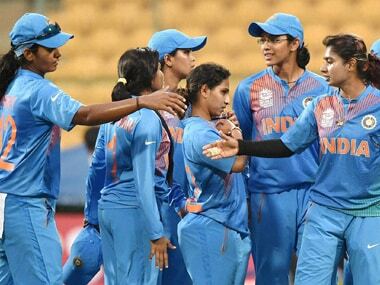 The belief and execution shown by India's batting department to post their highest total ever was exemplary. 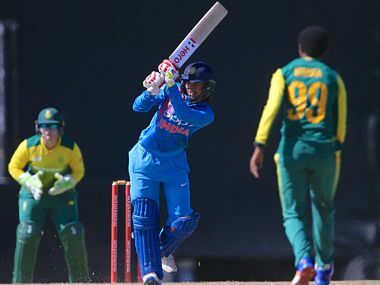 The ODI series triumph was offset slightly by a loss in the closing match but that would hardly dent the Indian women's cricket team's confidence as it heads into a five-game Twenty20 rubber against South Africa, starting in Potchefstroom on Tuesday. 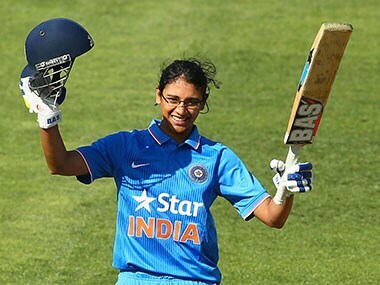 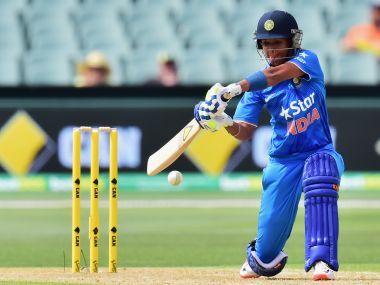 Star all-rounder Harmanpreet Kaur was named captain of the Indian women's cricket team for the five-match T20 series against South Africa, starting 13 February in Potchefstroom. 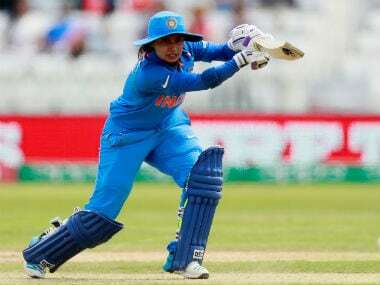 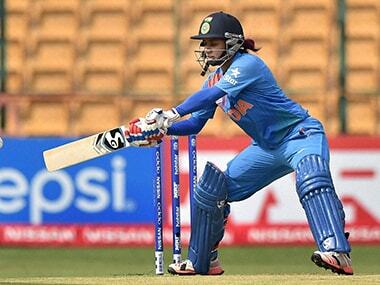 Harmanpreet Kaur was on Saturday named the new captain of the Indian women's T20 team replacing veteran Mithali Raj, who has retained her ODI captaincy. 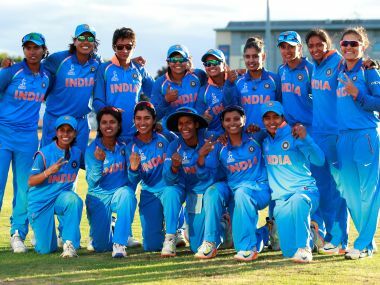 Unlucky to have lost the previous tie against Pakistan by just two runs via D/L method, the Indian women's cricket team will be fighting a survival battle when it takes on a strong England side at the ICC World Twenty 20 in Dharamsala on Tuesday. 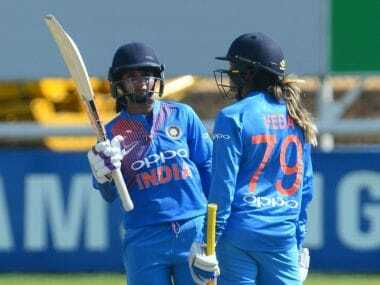 Asked to bowl, Indian women restricted Sri Lanka to 89-9 and then overwhelmed the target in just 13.5 overs, reaching 91 for the loss of just one wicket.